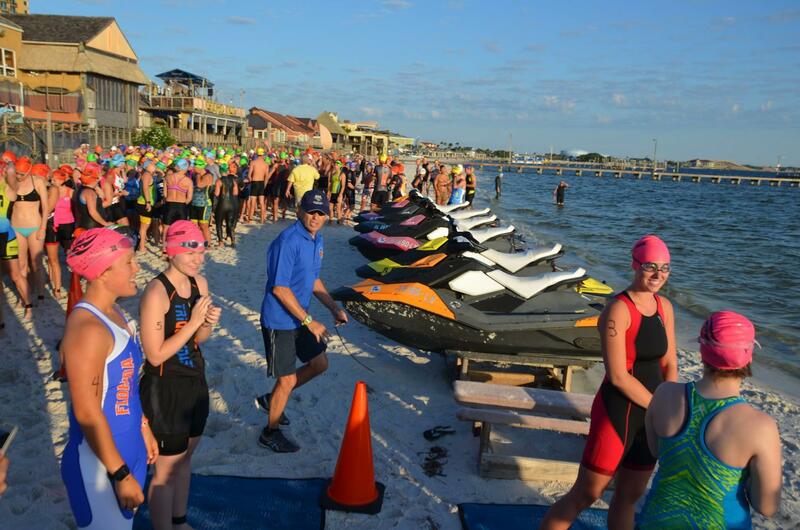 The 24th Annual Zarzaur Law Santa Rosa Island Triathlon (SRITRI) will be a great sports competition for the regional triathlon community and a significant event for Pensacola Beach. An awesome Finisher's medal will be awarded to all who complete this legendary race. 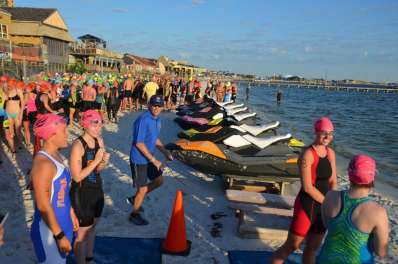 The destination weekend also features the Pensacola Beach Songwriters' Festival and the Sea Turtle Kids' Triathlon. Be sure to enter soon and take advantage of the low, early registration fee.